It’s getting more exciting and intense. The mere idea of an opportunity to visit South Africa has contestants breaking their backs. Five lucky contestants get to embark on a musical tour of the rainbow nation, South Africa. This is just one of the surprises announced this week. The host, Chris Attoh hinted that a wild card evictee would be returning to the show. This week’s show which was based on the theme “back in the day,” had the NATIONAL THEATRE filled to the capacity. Just like the theme, throw-back pictures of the contestants were displayed and oh, did the audience have a field day with that one? Each contestant recounted stories of how they sang with bad keys and nonchalant feelings when they were kids. Following the exciting performances of the past week, this week’s show started with the line up of Tiiti, Eli and Hannah who were up for eviction. The night was capped with the award of best performer of the night which was given to Alice. 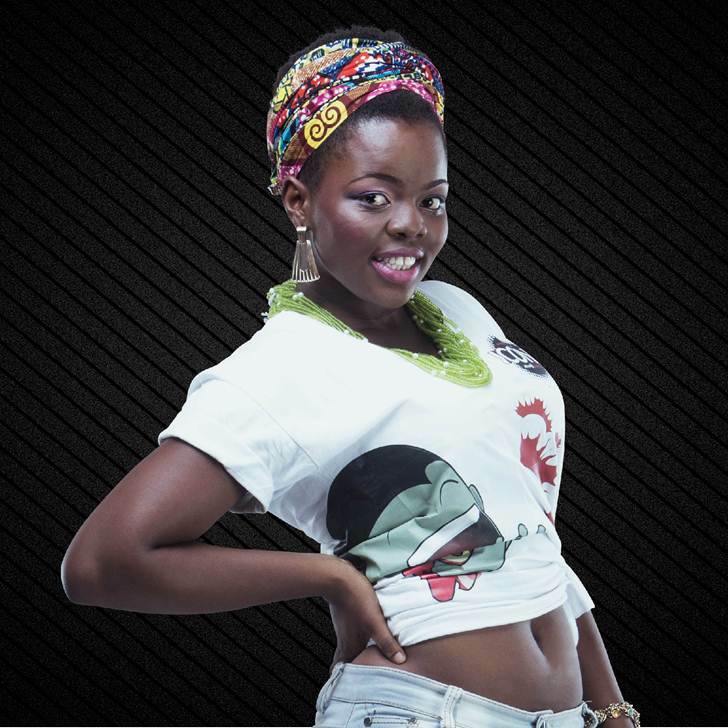 To keep your favourite in the competition txt the name of the contestant to Vodafone short code 1735. 19 years and recently completed Commonwealth College Senior High School. She takes inspiration from her dad who used to be part of a musical band. Hannah wants to invest in her passions – music and dance school. She is committed to pursuing her dream of becoming a musician even if she doesn’t win. 20-year-old Eli, is an entrepreneur who deals in suits and accessories. Eli , whose brother was on the show 2years ago, wants to be a music teacher. 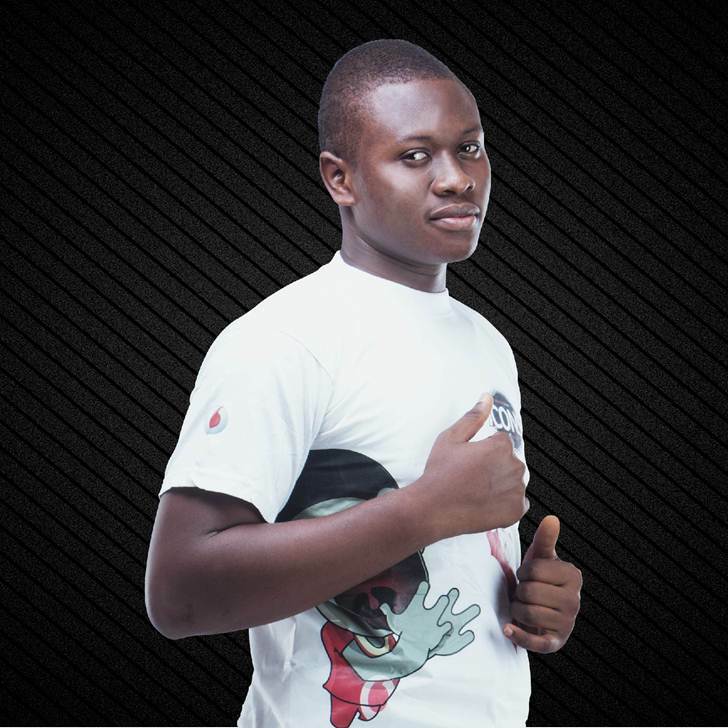 His aim is to influence people in a Christian way through music. He is very optimistic about winning the mixed edition. Five Vodafone Icon Contestants to visit South Africa as Eli and Hannah evicted #IconsRemix 0 out of 5 based on 0 ratings. 0 user reviews.